Ben Bishop has been between the pipes for some pretty big games, and earned some equally big honors to go with it. The 32-year-old goalie, currently plying his trade with the Dallas Stars, has played in 342 NHL games, 36 Stanley Cup Playoff games—including a Stanley Cup Final run with the Tampa Bay Lightning in 2015—and has been a top three Vezina Trophy finalist not once, but twice (2013-14 and 2015-16). And while Bishop admits that those crowning career achievements are definitely moments to hang his helmet on, he describes winning the North American Hockey League championship 13 years prior in 2004-05 as one of his most memorable hockey accolades. A Denver, Colo. native, Bishop actually began developing his hockey skills in St. Louis. As prep school neared its end, he started to look at options for the next step in his hockey education. Junior hockey appealed to the young netminder who was looking for a chance to play against top competition and help physically and mentally mature him. Bishop decided to tryout for the United States Hockey League. The experience was more valuable than what transpired on the ice. 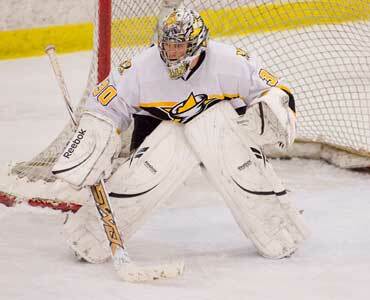 Bishop appeared in 45 games for the Tornado, posting a league-best record of 35-8 including five shutouts. 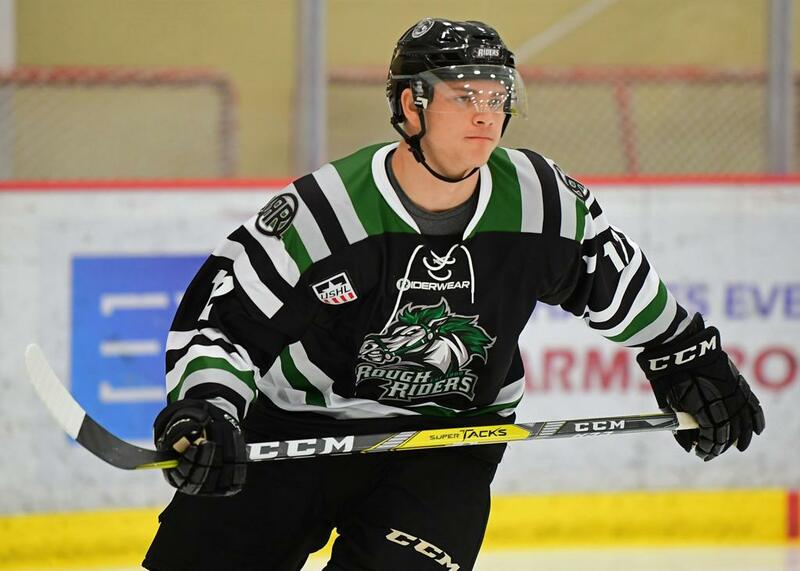 He compiled a 1.93 goals-against average, second-best in the league, and helped Texas claim their second consecutive NAHL championship in 2005. That was also the year colleges started calling on the 6-foot-7 goaltender. He entertained offers from numerous Division I schools but ultimately decided on the University of Maine where he spent three seasons, backstopping the Bears to back-to-back Frozen Four appearances (2007, 2008). 2005 was also the year Bishop was drafted into the NHL, selected by the St. Louis Blues in the third round (85th overall). Since then, Bishop has had stints in the American Hockey League and with five different NHL teams (Blues, Ottawa Senators, Lightning, Los Angeles Kings and now Dallas). Not bad for a kid once cut from the USHL.